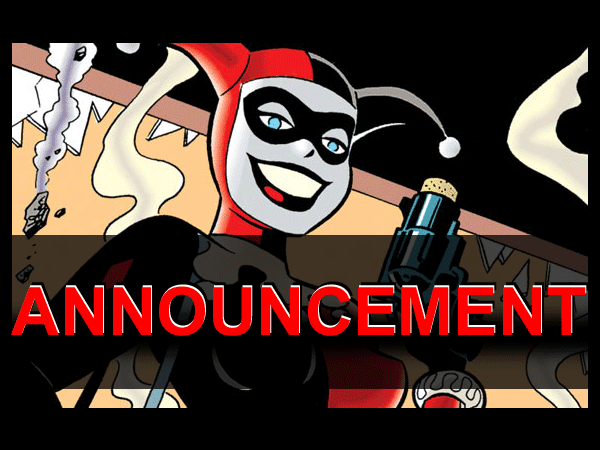 ANNOUNCEMENTS, ANNOUNCEMENTS, ANNOUNCEMENTS: A TERRIBLE WAY TO DIE! 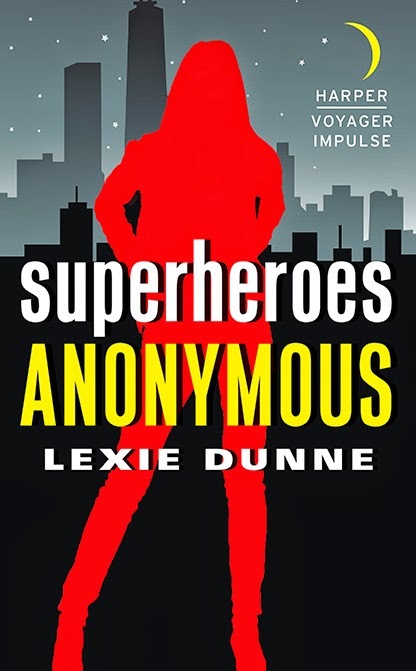 So, a lot of you have figured out I am hard at work on the sequel to SUPERHEROES ANONYMOUS (working title: SUPERHEROES ANONYMOUS 2: ELECTRIC POWERS BOOGALOO). I mean, the whining about action scenes and willingness to accept bribes to keep certain characters alive probably gave that away. So today! Today I am pleased to tell you that I AM ALLOWED TO TELL YOU THE TITLE OF THE SEQUEL. Are you ready??? 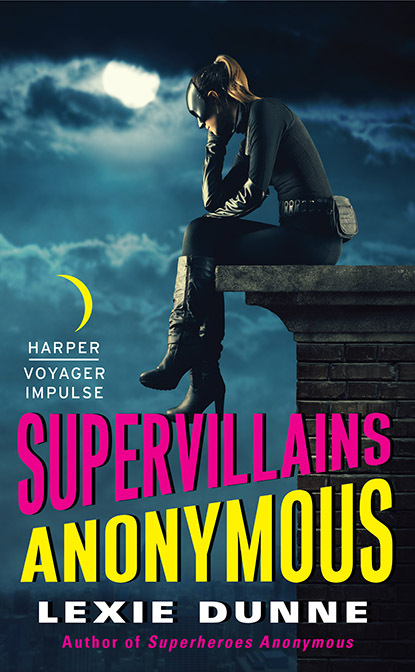 SUPERVILLAINS ANONYMOUS! You can even preorder it already! Places like here and here and here! 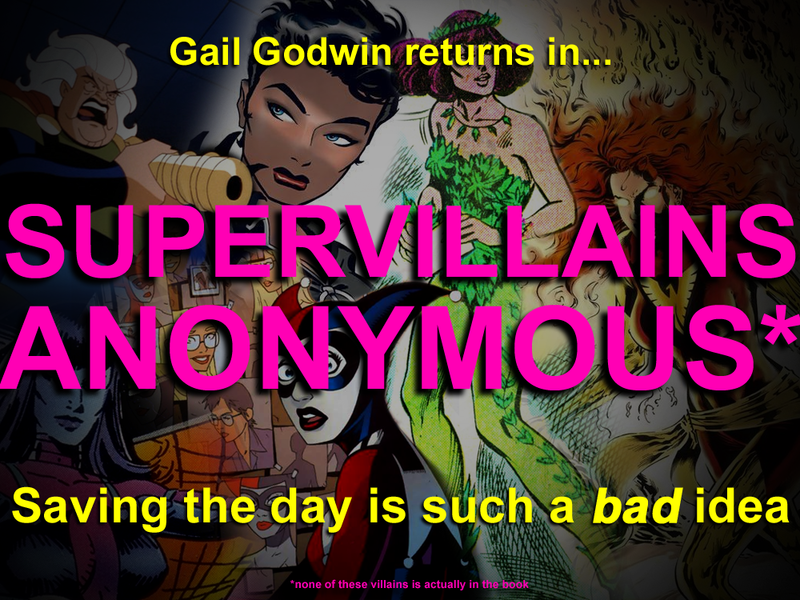 And the plot is that everybody dies and Gail joins the supervillains in hell and…wait, I’m not allowed to tell you the plot yet, but as soon as I can, I will! 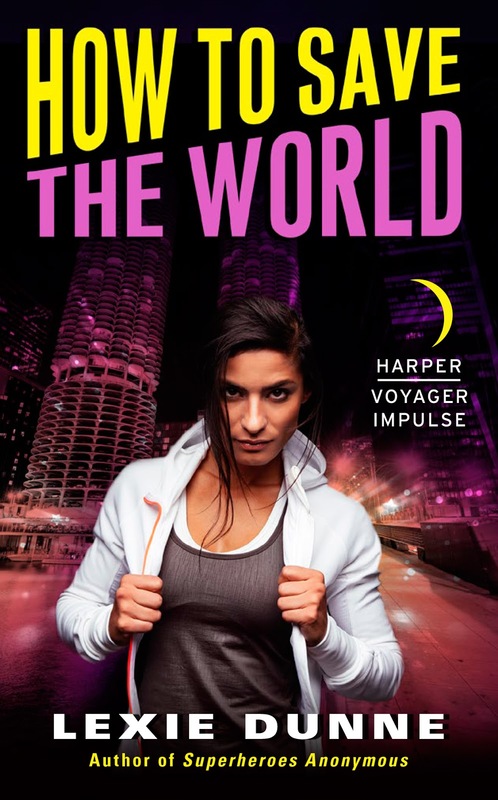 Anyway, if you haven’t signed up for my newsletter yet, you probably should do that because it’s going out very, very soon and there’s some neat stuff on it. Check back on the blog tomorrow for a guest post, too! What’s everybody think of the title? Excited? Nervous? Confused? Hit me up in the comments and remember: the tears of innocents fuel my improbability drive, so let me know if there are some of those, too. 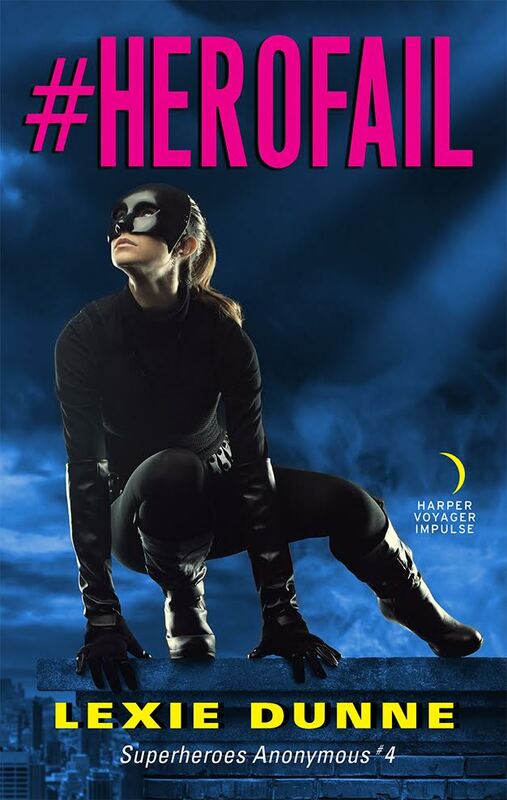 I DIDN'T KNOW HARLEY QUINN WAS IN THE BOOK. SOMEBODY DOESN'T KNOW HOW TO READ THE FINE PRINT. YOU KNOW HOW BAD MY EYES ARE. THERE IS NO "FINE" PRINT. I CAN'T DECIDE WHICH IS WORSE: YOUR EYES OR YOUR MEMORY. Shhhhhhhh, let's not quibble with things like *details*. WHY CAN'T IT BE BOTH? I'M A DUAL THREAT. I'm nervous and confused! But that's not your title's fault. BAHAHA THE OLD MAN COULDN'T READ THE FINE PRINT. WHY AM NOT SURPRISED?